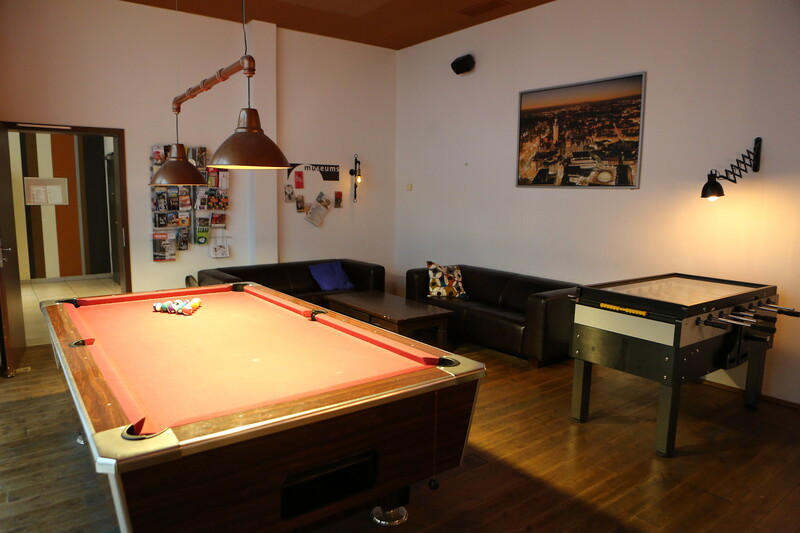 The Five Elements Hostel Leipzig joined “Famous Hostels” in 2018. Why “Famous Hostels“? This is the association of the best hostels in Europe, and you can not just join them, you have to apply and get checked and get accepted … or maybe not. 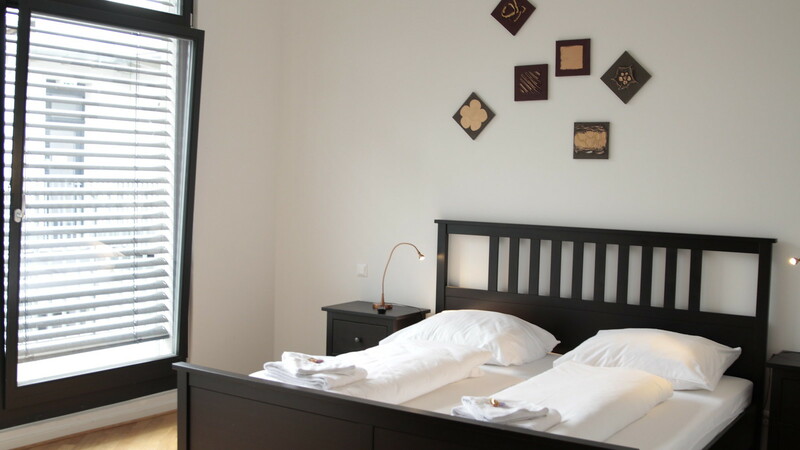 “Famous Hostels” want make sure that a guest staying in a famous hostel stays in the best hostel in town, and this does not only mean best quality and best reviews, the place has to provide enthusiastic staff and a highly social hostel atmosphere. You can guess we are proud to be selected! 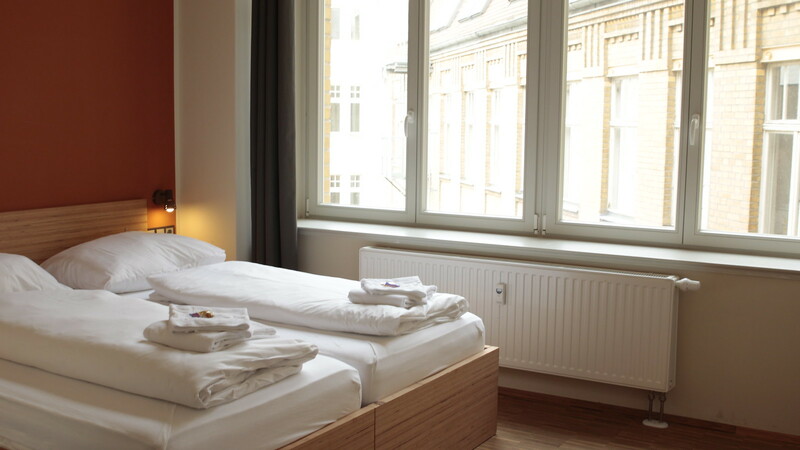 If your stay with us made you happy, check if your next destination has a famous hostel. You will like it. If there is something with our place that failed to make you happy – tell us. We are happy if we can improve things. Nice is at the heart of the French Riviera, one of the most beautiful beach towns in the world. It’s full of restaurants, live music bars and easygoing cafés. Get lost in the old town’s amazing food markets in the morning, hit the beach in the afternoon, before dancing on tables into the early hours in one of the old town’s many bars. Nice is a laid back place, packed with stunning architecture, great museums, and a stone’s throw from Monaco, Cannes, and St.Tropez, with plenty of dazzling beaches along the way. Feel the pulse of Budapest in a calm and clean environment with a relaxing atmosphere at Maverick Hostel & Ensuites, Budapest. 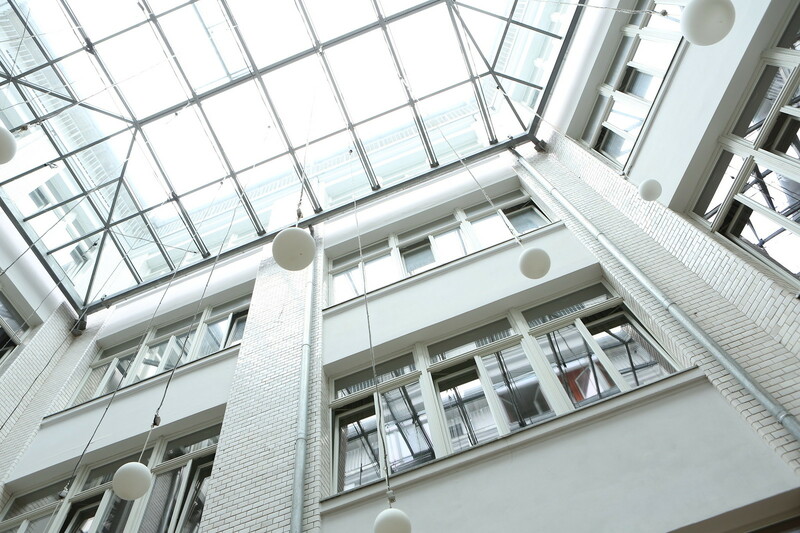 The Maverick Hostel in Budapest is located in the heart of the city, in a royal mansion built by the Habsburg dynasty. 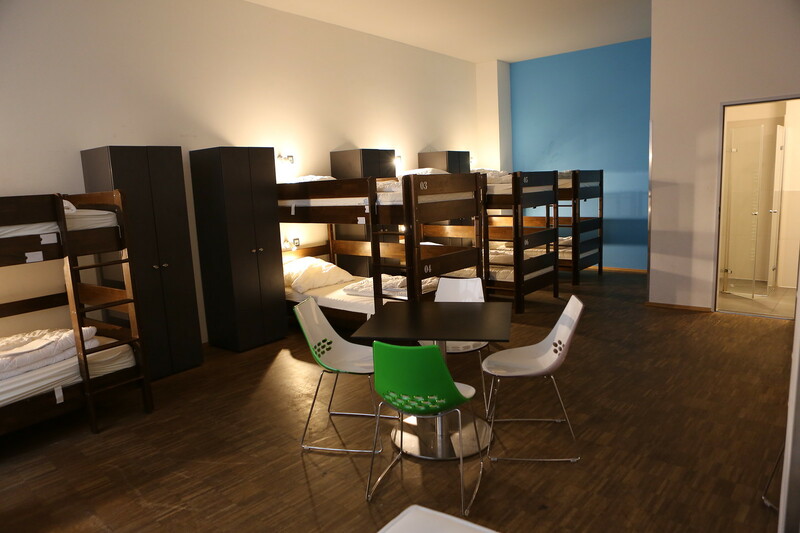 The Hostel was recently renovated and has no bunk beds! There are fireplaces in many rooms, pouffes and plants in the public areas to create a great atmosphere, while keeping the beautiful character of the building. The city’s attractions can be reached in less than 15 minutes walking, and our staff can give you the best local info on what to see and do during the day and where of course tips on the famous Budapest nightlife! 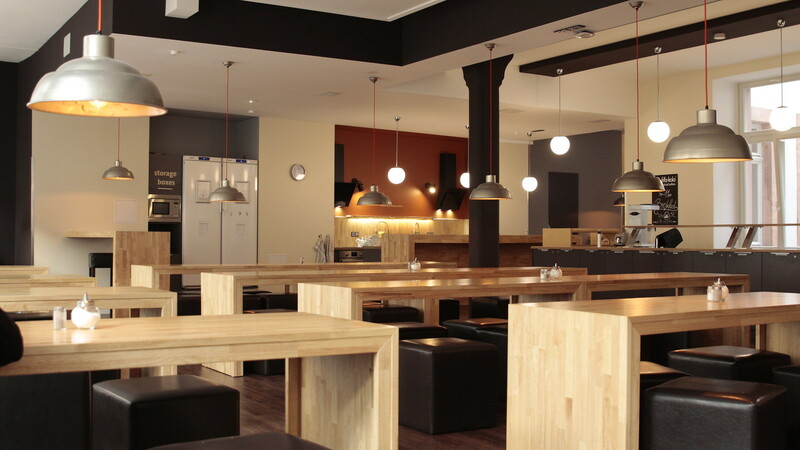 Welcome to the most popular hostel in Bratislava. We offer a wide range of rooms, with dormitories and privates featuring ensuite and shared bathrooms. Old Town is just a few minutes’ walk away. All main attractions, pubs, restaurants & clubs are almost ’round the corner, so there’s no need for taxis or public transport when sightseeing or pub-crawling. Our kind, easy-going and well-informed staff are all natives and speak perfect English. You can have a good time with your fellow travellers in our bar, garden or in the common room. Our Hostel is situated in the courtyard, and thanks to this our guests can use our parking lots and the street noise is eliminated. Although Slovakia is right in the centre of Europe, it is only recently that it has become known as a tourist destination.Its unique history, attractive sights, rich cultural life, excellent local gastronomy, quality wine and modern shopping centres make Bratislava an ideal city-break destination. Bratislava is open and hospitable but without the pitfalls of many other big cities. It is vibrant and full of people living for the moment. It can also be a place where you can switch off, relax and forget about your daily stresses. Everything is close and within easy reach. One minute you can enjoy the view of the majestic Cathedral. 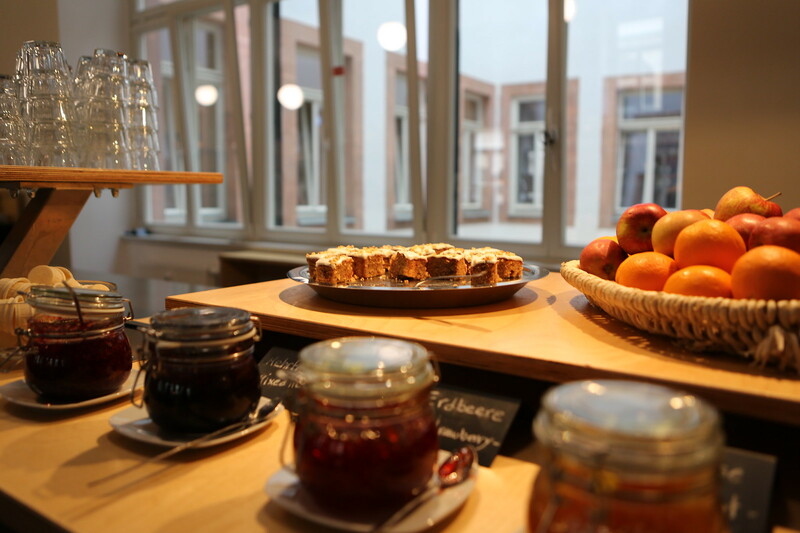 The next, you can sample traditional or contemporary cuisine, followed by a freshly brewed espresso in one of numerous cafés in picturesque narrow streets and squares. The ancient wine cellars, scattered across the city centre, offer wine tasting with a difference. Bratislava is a place that has something for everybody. 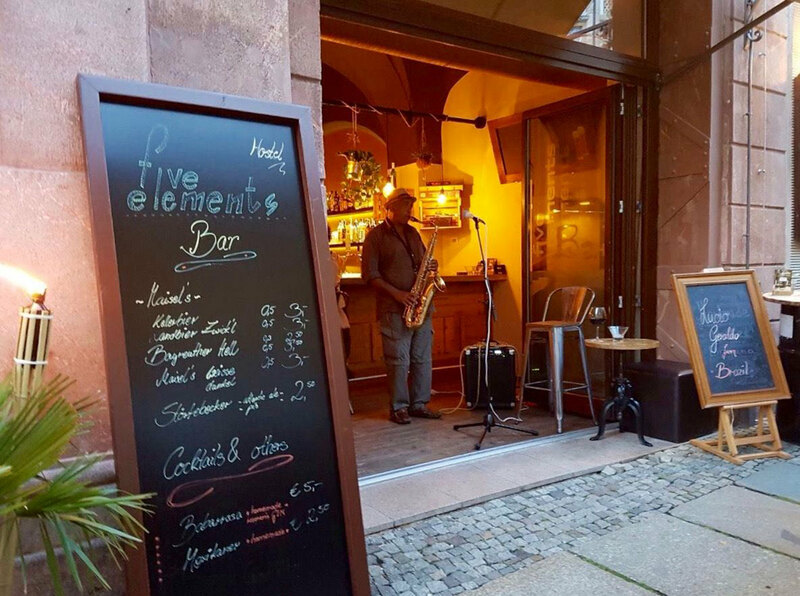 For lovers of history and arts, for admirers of opera or concert virtuosos, you can also find independent authentic culture as well as live multi-genre music in dozens of clubs and music bars. Bratislava is also the city of beer lovers. 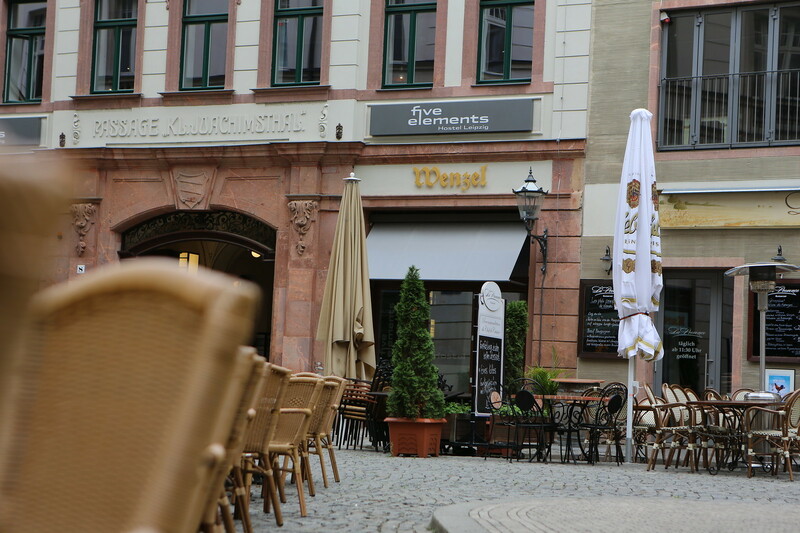 There are plenty of cosy small breweries located in the Old Town. 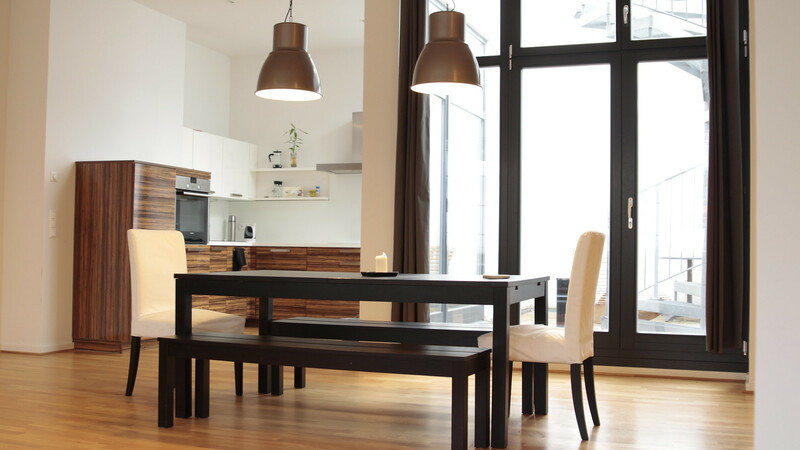 If you are looking for fresh air, combine it with a chance to shop and take a short walk from the city centre to modern shopping malls located on both banks of the Danube. They are open seven days a week and offer a variety of shopping experience from designer brands to giftshops selling small gifts for your loved ones that you can pack together with the unforgettable memories of this city.